Introducing the PHAT FOOT™ Harness. The most revolutionary musical invention since music itself. For years the bass drum has been unstable when played. The drummer always had to steady the drum or pull it back because it kept moving forward and wasn't anchored securely in position. This becomes a distraction and the drummer can not give his full attention to playing. 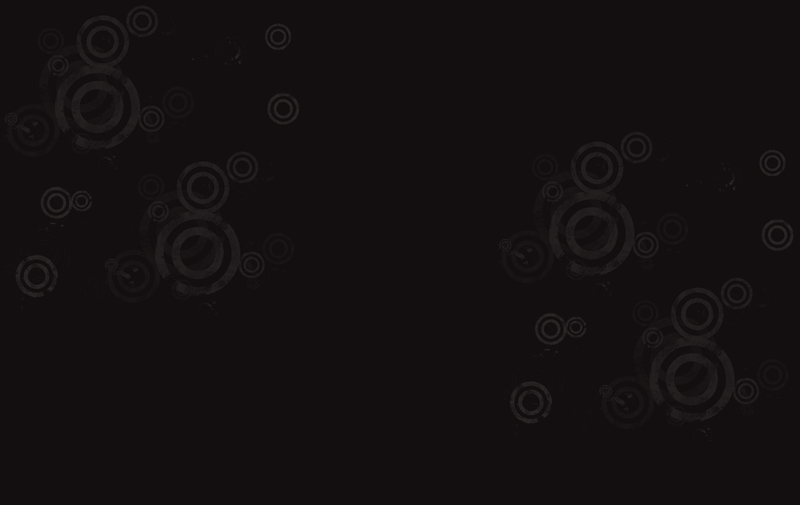 The loss of concentration, missed beats, uneven playing , prevents the musician from being able to play at his absolute best. 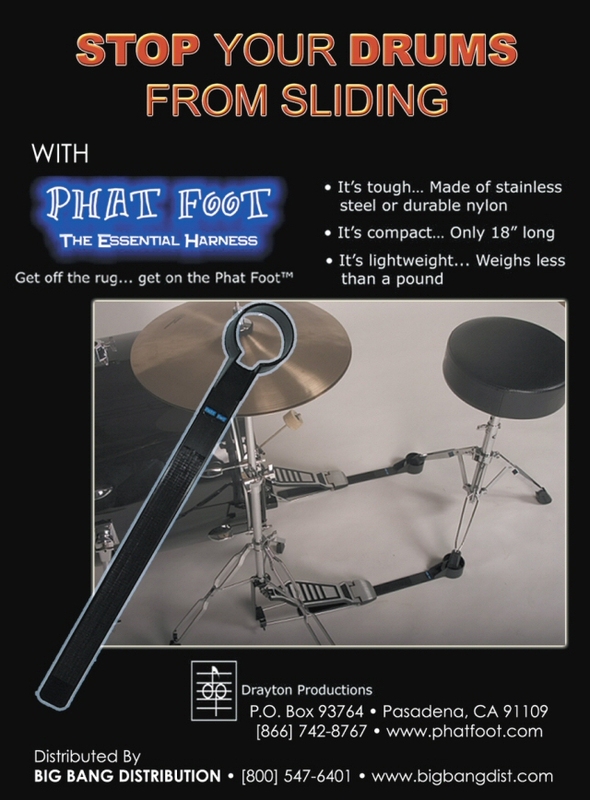 Phat Foot™ solves the problem of the bass drum & high hat sliding out of place created by the force of the drummer's foot kicking the pedal. 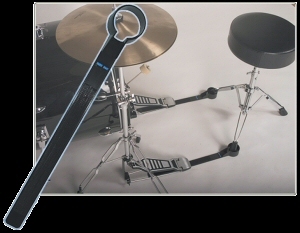 It stabilizes the movement of the bass drum/hat by harnessing and anchoring the drum seat to the drum/hat pedal which is attached to the drum/hat linking all three into one solid and complete unit. Phat Foot™ is the perfect replacement for awkward carpets, and the hazards related to using ropes or chains are eliminated.